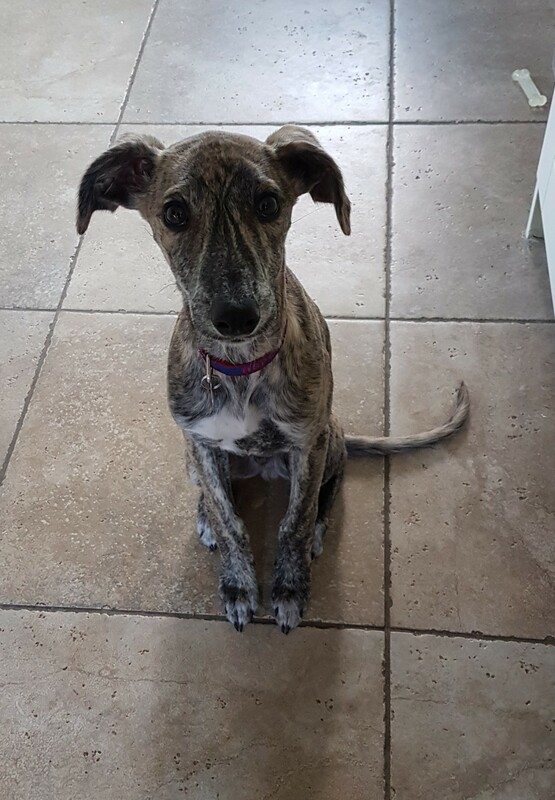 Louie is a 5 month old whippet cross. He wants nothing more than a warm radiator and a cuddle. He`s one of the most loving dogs we have ever had. 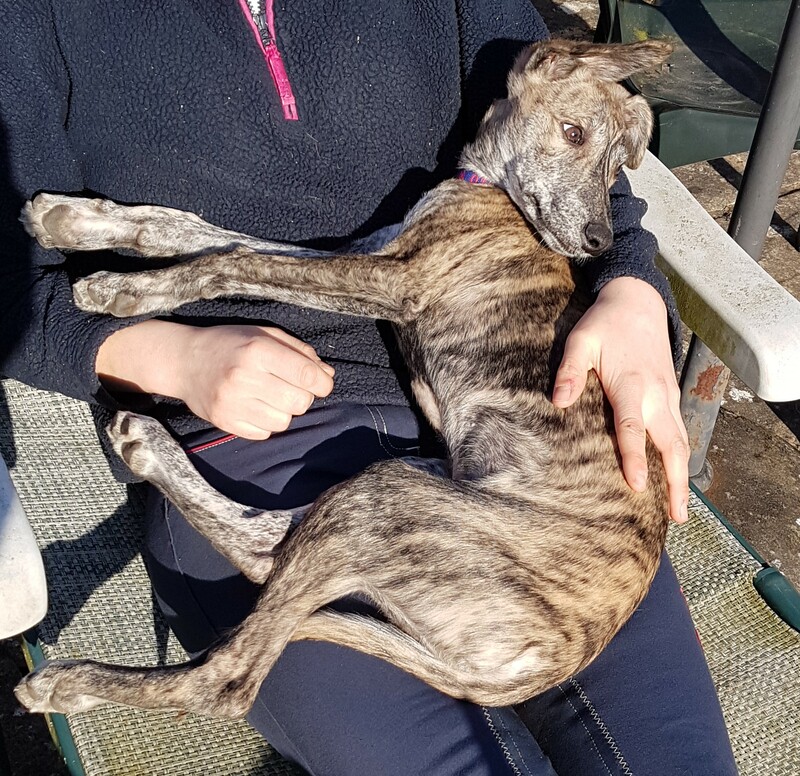 He is currently with fosterers who have 3 other dogs and is well socialised and happy around them all. Due to his young age he would need somebody around all day. Please give us a call to arrange to meet him.